YOU MUST COPY AND PASTE THE LINK INTO YOUR WEB BROWSER. IF YOU CLICK THE LINK DIRECTLY FROM IG OR FACEBOOK APPS, THE FORM BELOW DOESN’T SEEM TO WORK. ALSO, YOU HAVE TO LOG IN WITH YOUR GOOGLE ACCOUNT. THIS KEEPS PEOPLE FROM ENTERING MANY MULTIPLE TIMES. ONLY WAY TO KEEP IT FAIR. 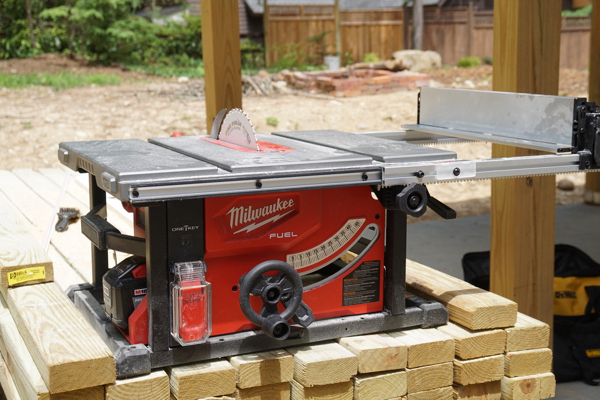 We just finished our review of the Milwaukee M18 FUEL Cordless Table Saw and Milwaukee generously gave us a second one to giveaway. 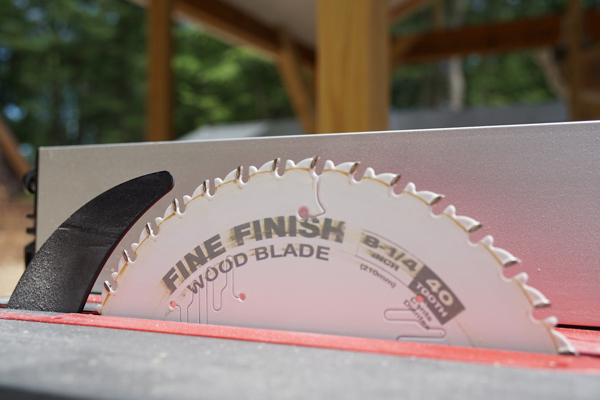 The saw isn’t even on the market yet so you could be one of the first to get your hands on one. To enter our give away you must provide your information in the giveaway form at the bottom of this page. One person will randomly be selected as the winner. The winner will receive an email and be announced on our Facebook and Instagram pages within 24 hours. The winners must respond within 48 hours of the first notification to claim the prize. Open to Canadian and U.S residents only, ages 18 and older. Filling out the form at the bottom of the page is worth one entry but subscribing to our weekly email newsletter will get you an additional entry. 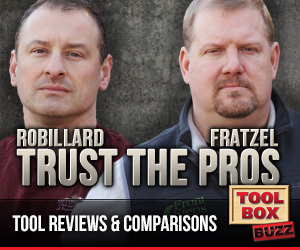 Every week we send out an email that is chock full of things that are useful for pros and serious DIY-ers alike. Tips, Techniques and ideas for the Professional and sophisticated hobbyist. 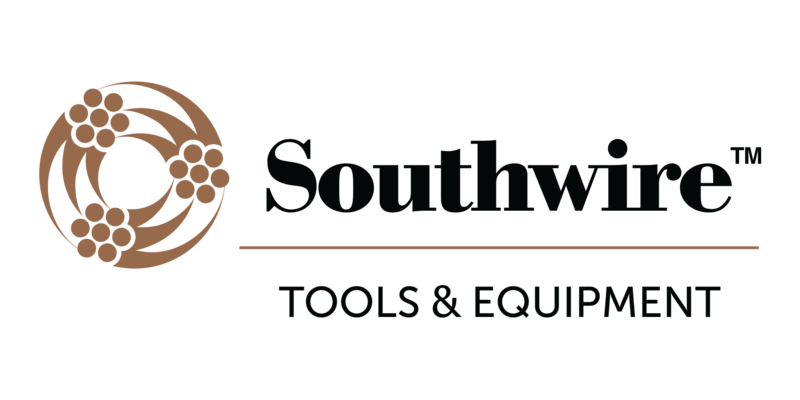 News and insight on many topics related to the construction, home improvement and remodeling. Subscribe to the newsletter here. It’s a two-part registration so be sure to confirm your subscription to get the extra credit. If you’re already a subscriber, be sure to include the email address in the form below that you used to sign up for the newsletter. You don’t have to sign up if you don’t want to, we won’t be offended. It’s just an additional entry in the giveaway. 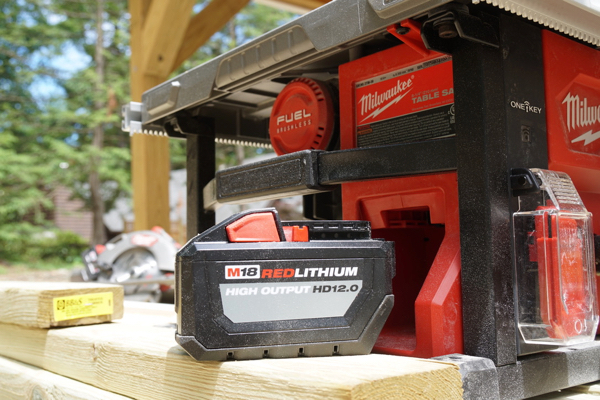 The Milwaukee M18 FUEL Cordless Table Saw Giveaway ends Friday, July 6th, 2018 at 8 PM CDT. Good Luck!! Time to plan a new project! Trying to make my mind what new platform to go ahead with. your tests are a great help. Hope to win! 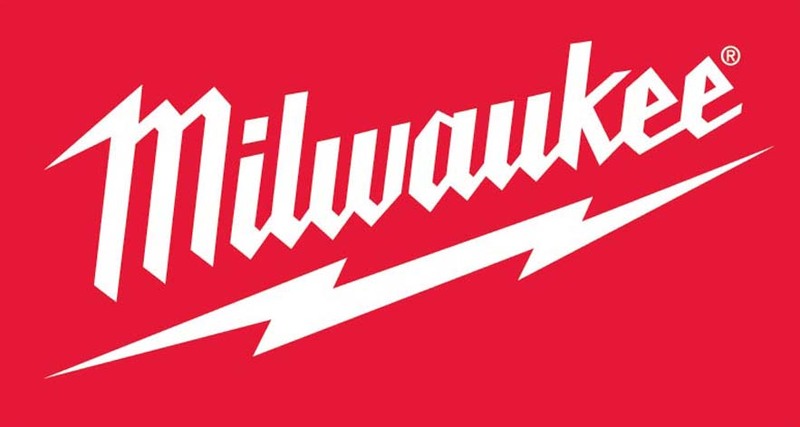 Love Milwaukee! 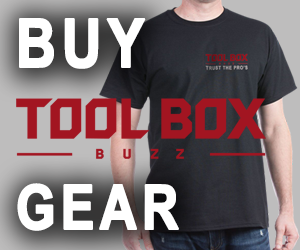 Milwaukee is my favorite tool line too!